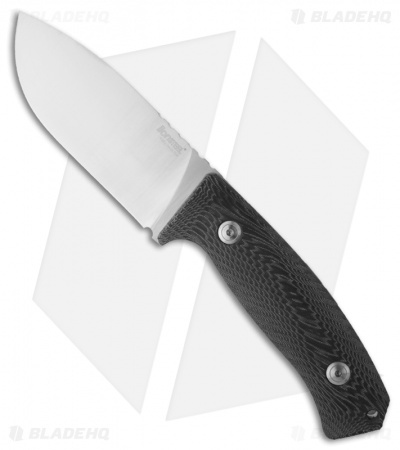 The LionSteel M3 knife is the big brother of the M2 fixed blade. This knife features premium black Micarta wood scales that are 3D contoured and given a light diagonal ridge texture. The Niolox steel blade has a wide profile and full-flat ground bevels with a plain cutting edge and stunning satin finish. 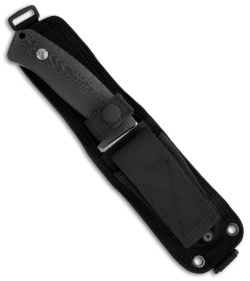 The M3 includes a lanyard hole and a nylon sheath.